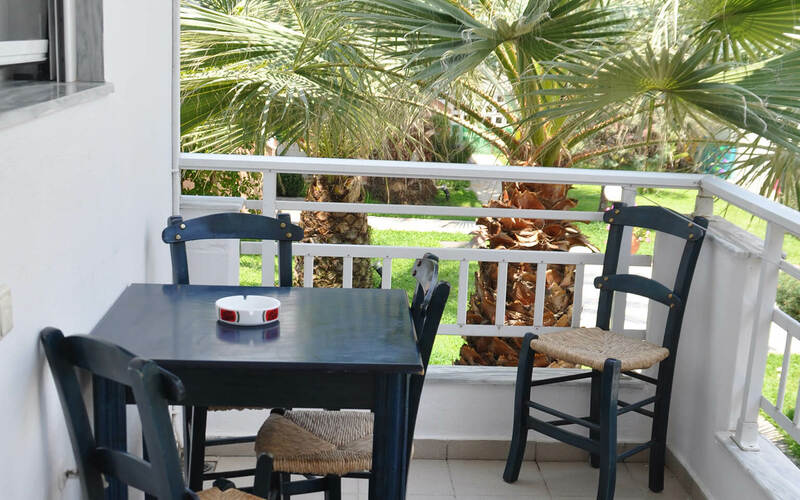 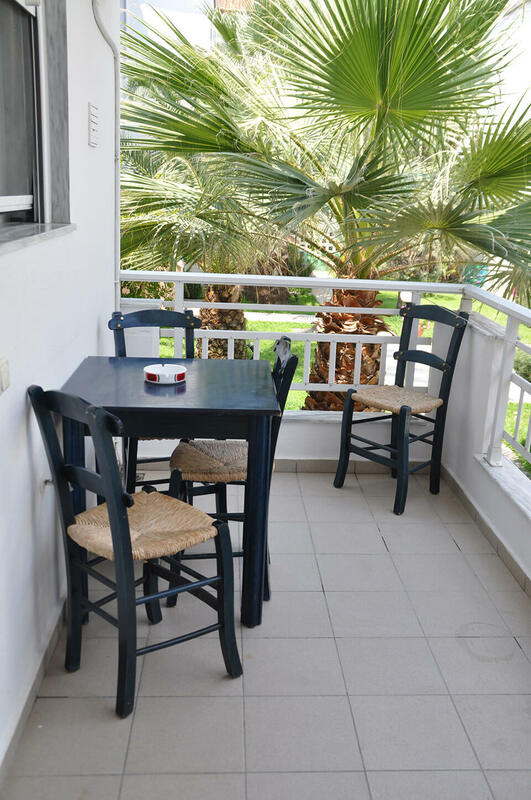 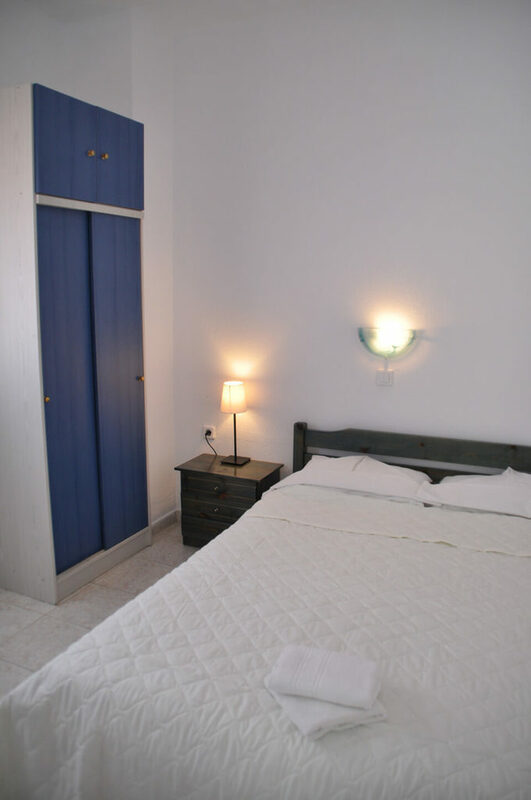 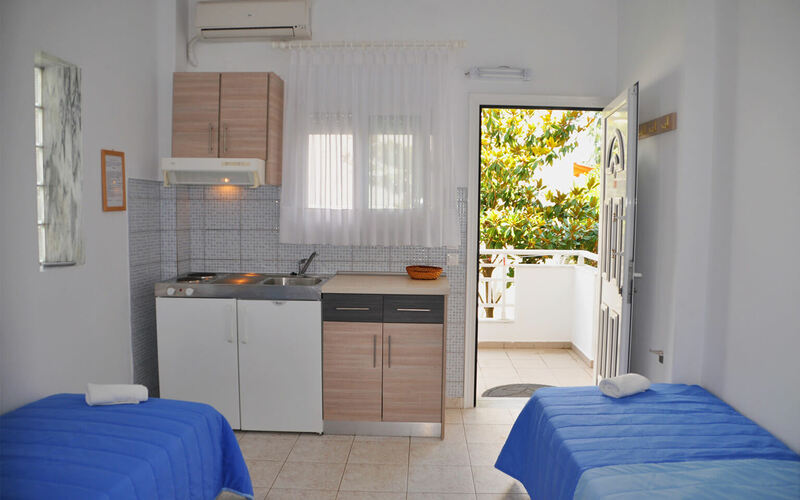 The apartments of Meandros Village, are spacious. 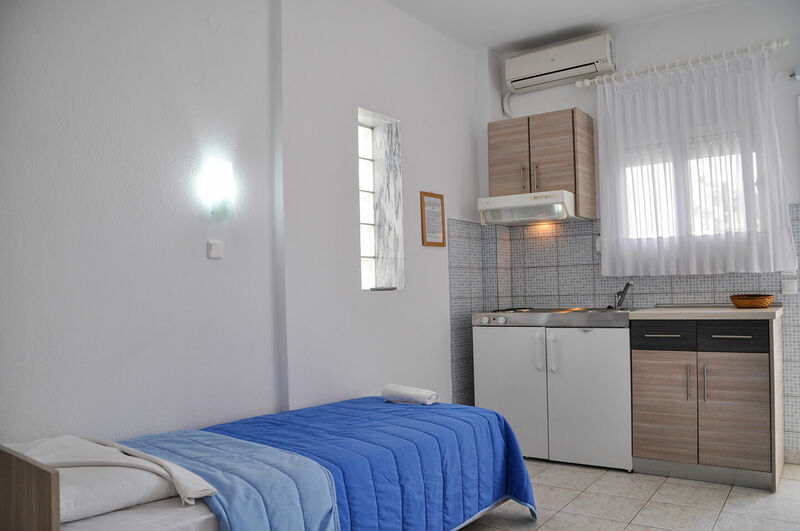 They offer a warm environment and they can comfortably accommodate up to 4 persons. 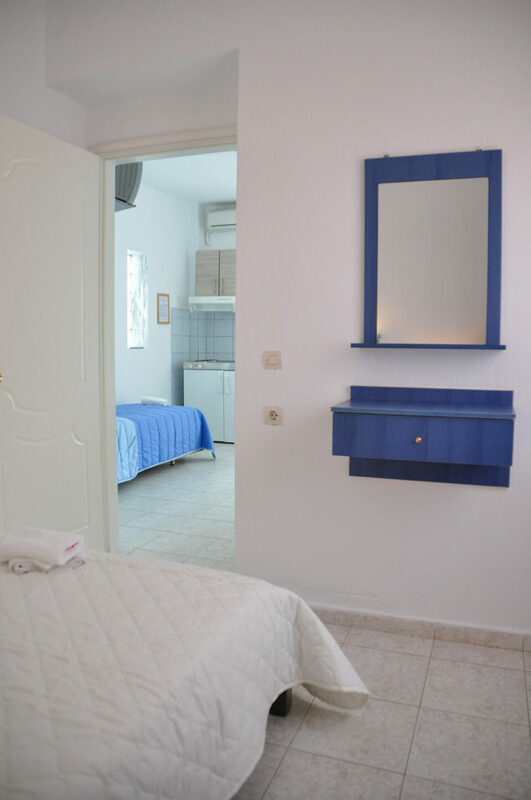 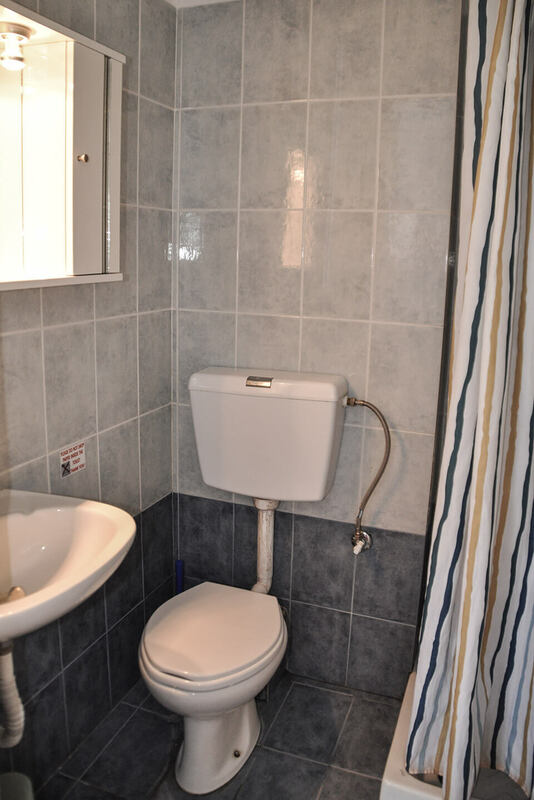 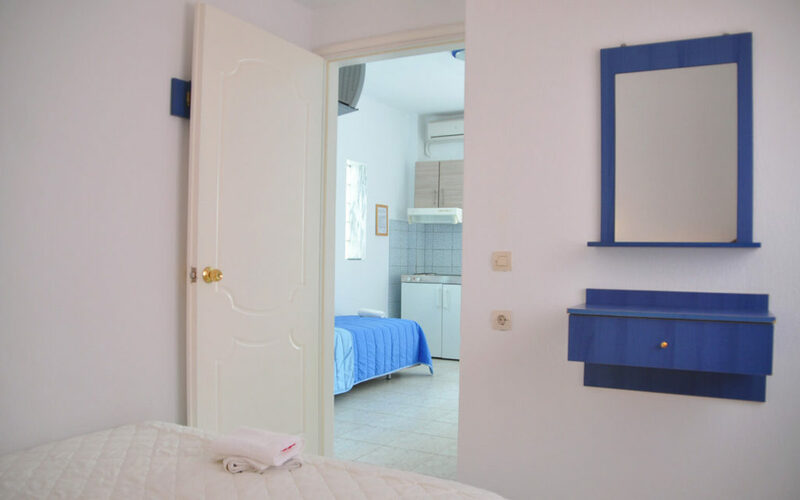 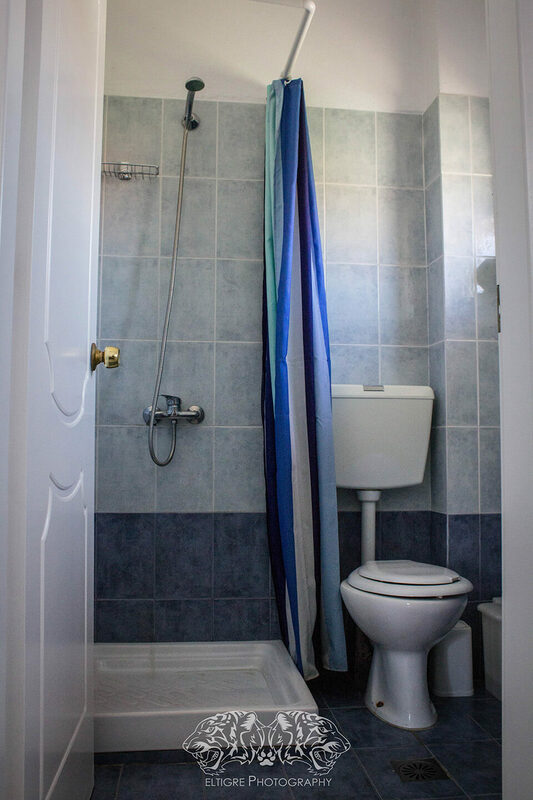 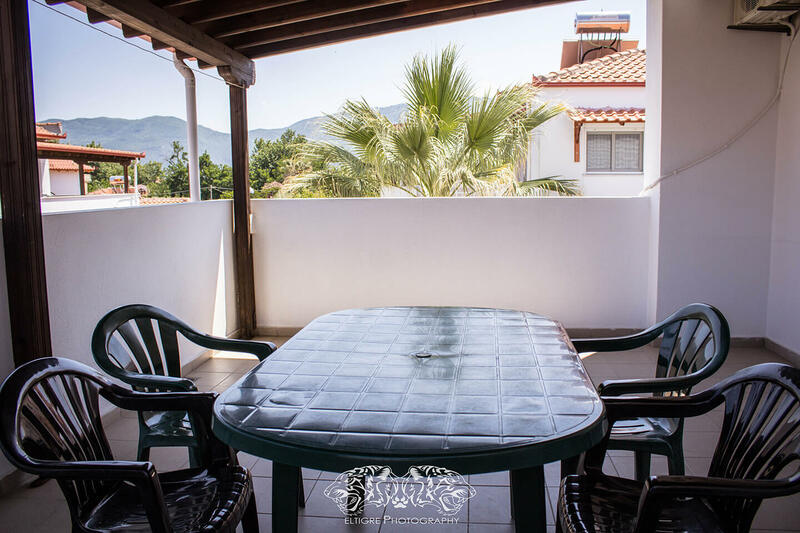 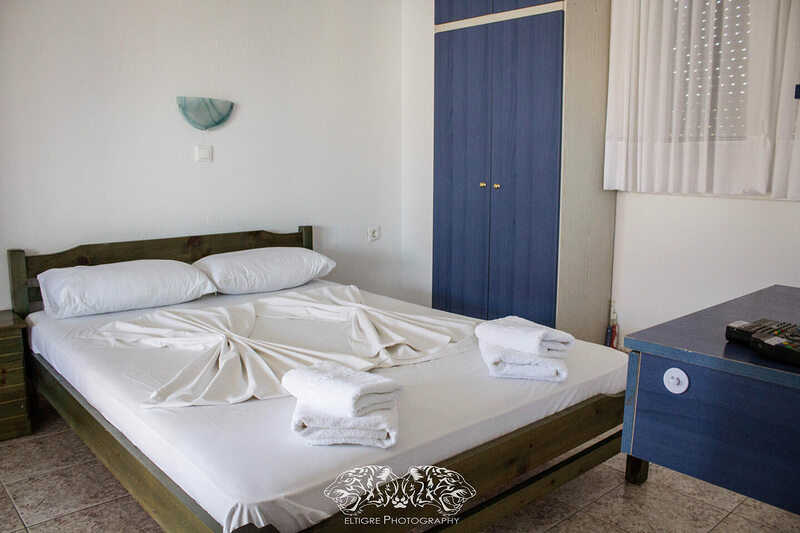 These two-rooms apartments, offer: satelite TV, air conditioning, single or double beds, fully equipped kitchen, fridge, shower – wc with bath towels and balcony that offers a view to the garden and to mountain Kerdyllia. 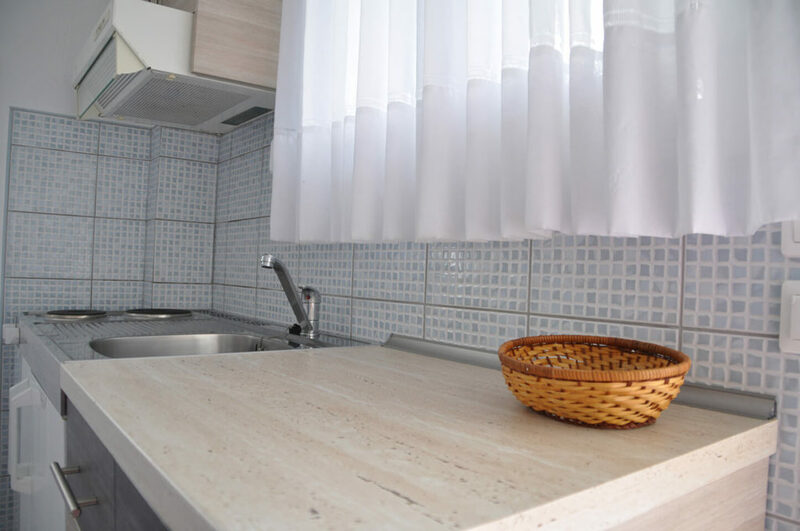 Our apartments are decorated with great taste. 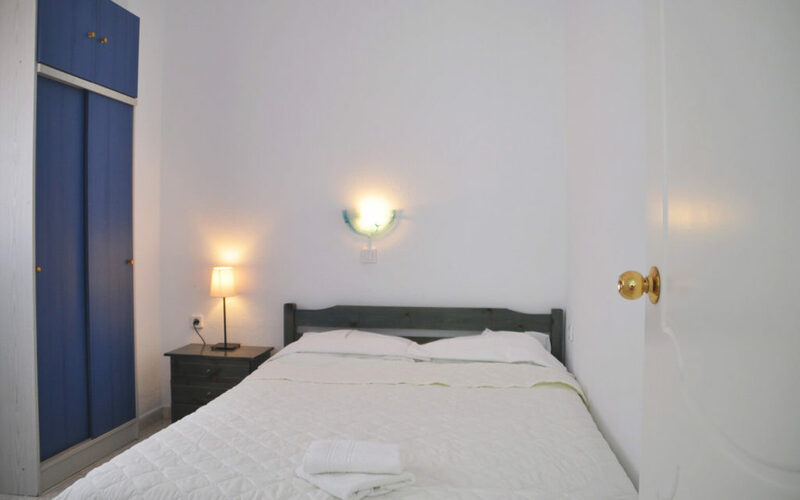 Their amenities provide comfort and warmth to its guests. 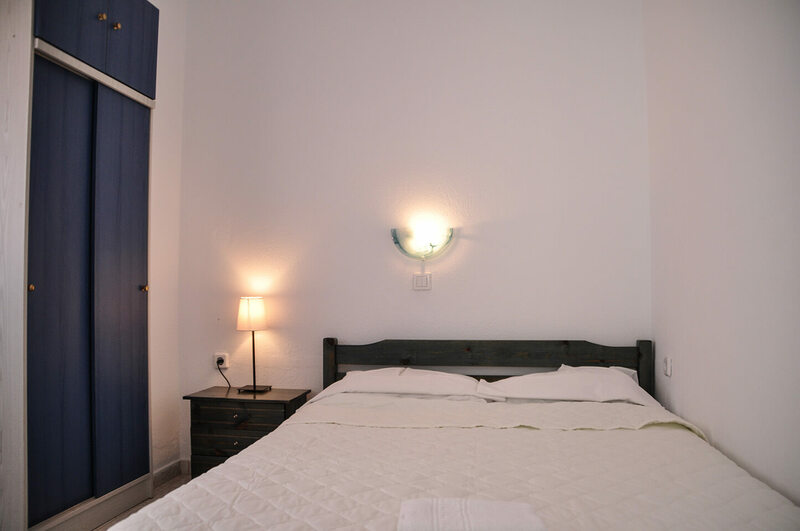 In conclusion, our apartments will impress you with the aura that surrounds them. 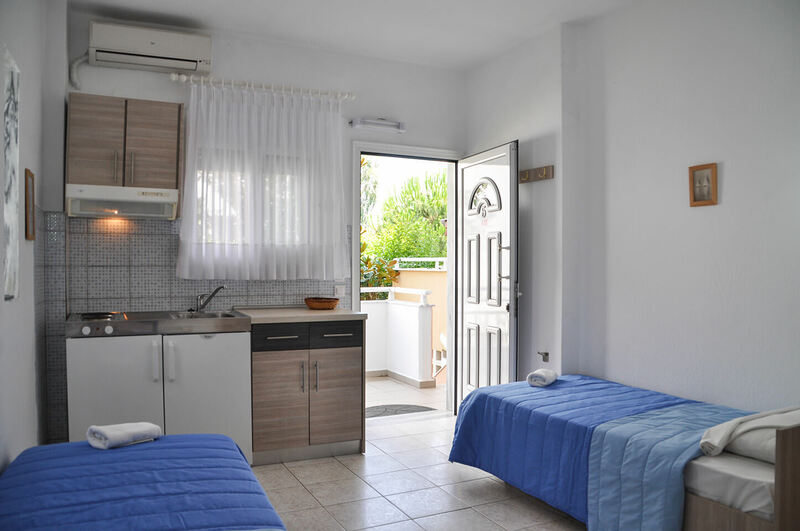 Please check out the rates for the summer 2019.